Welcome to Raisin Mountain Studio. 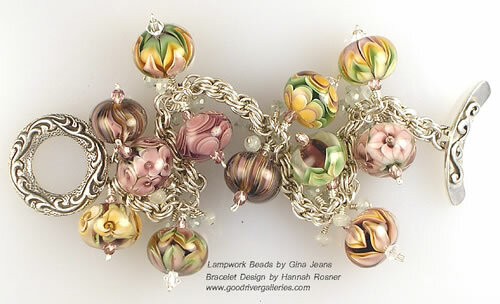 I'm Gina Jeans, and Raisin Mountain is a one-woman glass studio where beautiful lampwork beads and jewelry are created. 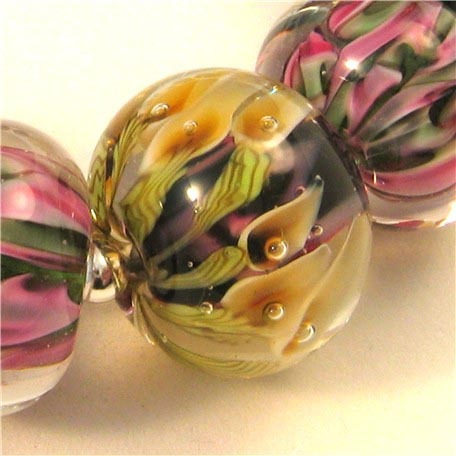 I use the highest quality Italian and German glass for my beads, and kiln anneal them so that they will last for generations. 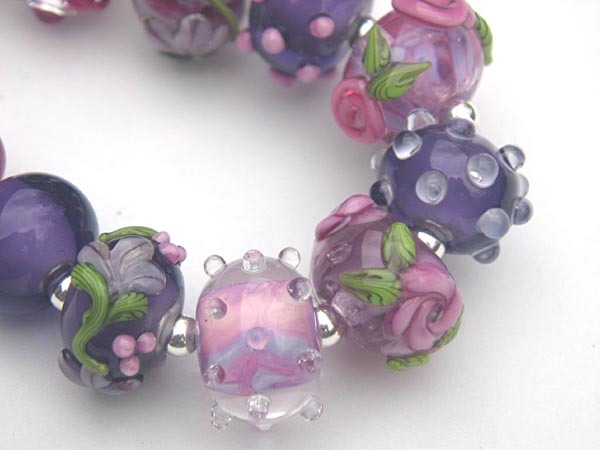 While my focus is on beads, I also incorporate some of my beads into jewelry pieces using sterling and fine silver, Swarvorski crystals, gemstones, and other beads and findings. 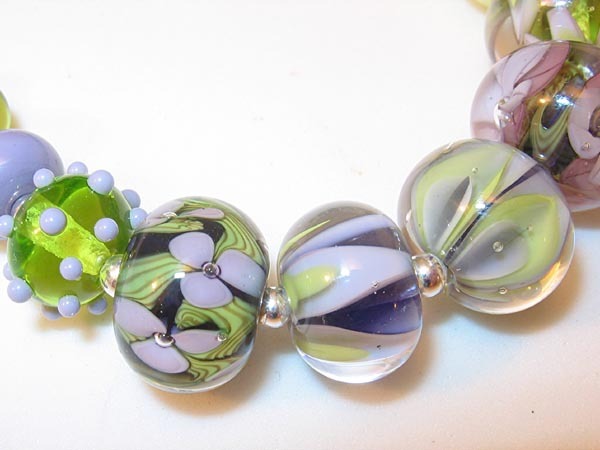 I hope you will take a minute to look at my work in the gallery. 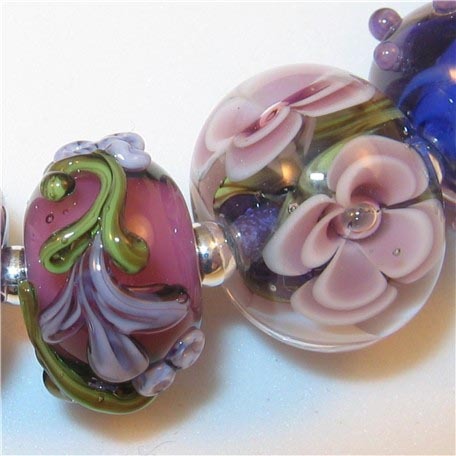 I sell most of my work on eBay and my website. If you are interested in any of my website items, you can contact me at GinaJeans@comcast.net for questions or purchasing information. Or click the link on the menu to view the items I have up for auction on eBay, or Click Here.